Murphy Gubbins are delighted to bring this rare opportunity to the market. 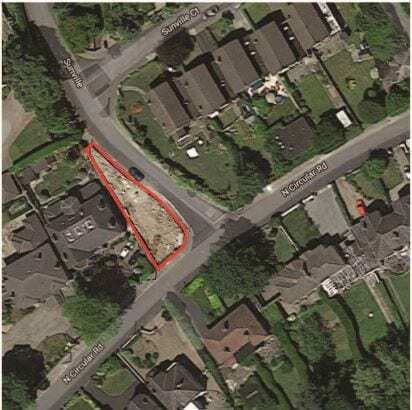 The former Sunville Lodge site is located on the prestigious North Circular Road in Limerick. It comprises a corner site fronting the North Circular Road with full planning permission for a contemporary residence of c.204m2 (2,200f2). The accommodation will comprise Entrance Hall, Open Plan Kitchen/Living Area, Study, Utility & Studio on the ground floor with 2 Bedrooms (1 Ensuite), Family Bathroom and Study on the first floor. Planning Permission was granted on 30th January 2017 to expire 31st July 2022. The site has been cleared. Measurements & Descriptions are for guidance purposes only and do not form part of the contract.